Good morning, afternoon and evening Britain! 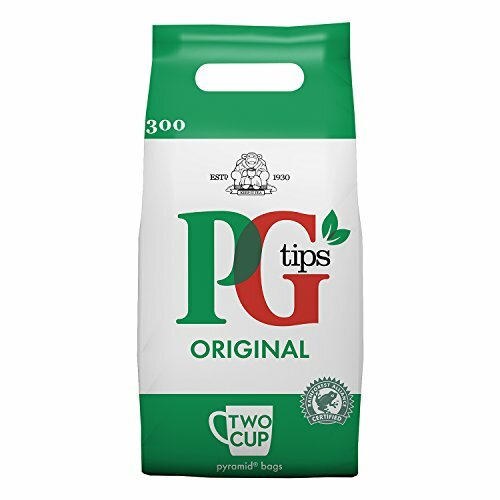 I thought you'd like to know that PG tips has made friends with the Rainforest Alliance. They make sure 50% of the tea in these bags is grown using sustainable farming methods, the people who pick it earn a decent living and have good working conditions.